Aspirants who are willing to grab this opportunity in Gujarat Sarkari Naukri should qualify in this exam. 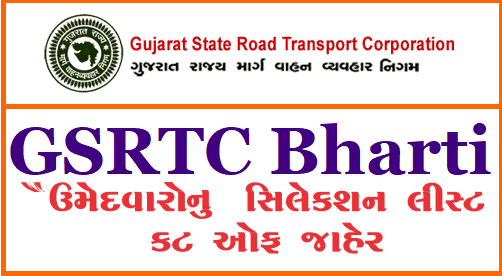 To know about your qualifying status, first you need to be aware of Gujarat RTC Traffic Controller Exam Cut Off Marks. However, these marks vary from one category to another. Check the scores of your community and know whether you have crossed those marks or not. On the other hand, candidates can also make sure about their eligibility by downloading this GSRTC Clerk Merit List. Hence, this PDF holds the names of shortlisted candidates. Aspirants who can find their details in this PDF are suitable for the next stage of selection. 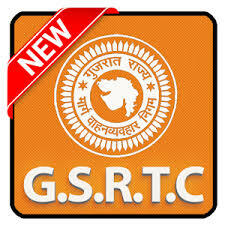 Visit official website gsrtc.in to know further news and updates. First of all, go through official website of GSRTC i.e., www.gsrtc.in. See all the current released notifications and click on the relevant attachment. Now, provide the login details such as Registration Number, Date of Birth etc. Check the details carefully and then click on submit tab. Hence, your GSRTC Traffic Controller result will appear on the screen. 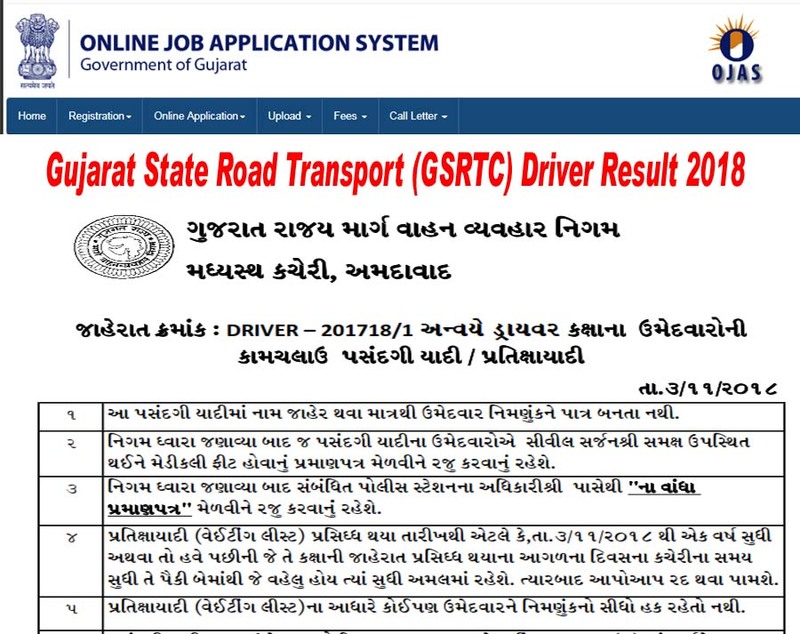 Make a copy of this GSRTC Clerk Result for future use. 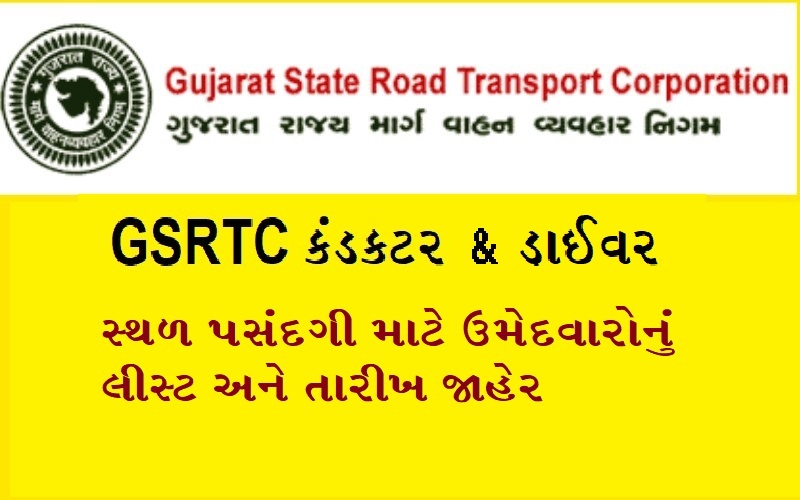 GSRTC Conductor OLD Question Paper & Answer KeyConductor & Driver 2930 Posts Bharti Vacancy Notification 2018: – GSRTC is Gujarat State Road Transport Corporation which was introduced in 1960. Those candidates who have required degree and qualification, they can apply for GSRTC Recruitment application before 31st of March 2018. Interested and eligible candidates need to go hurry for GSRTC Conductor OLD Question Paper & Answer Key. More details of GSRTC Recruitment vacancies like application submission way, age limit and important dates are mentioned in below. 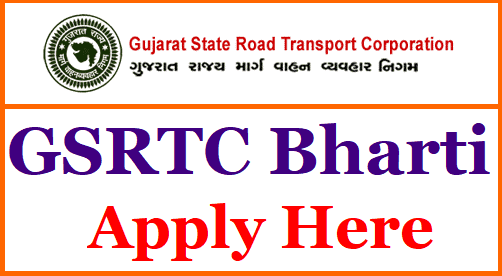 Gujarat State Road Transport Corporation (GSRTC), Mahesana has published Advertisement for below mentioned Posts 2018. Other details like age limit, educational qualification, selection process, application fee and how to apply are given below.